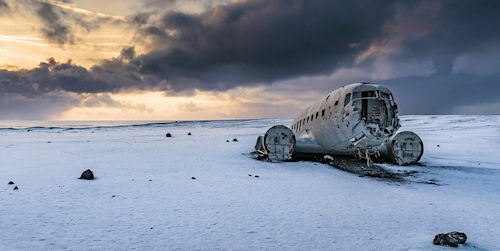 It might seem counterintuitive given how expensive they are to produce, but it is not entirely uncommon to leave the wreckage of downed airplanes right where the plane landed. Some flights go down over remote, inaccessible spots that make it difficult to recover the remains. Other planes are left as a memorial to those who died in the crash. Here are eight remote airplanes that are still sitting where they crashed, waiting to be rediscovered.